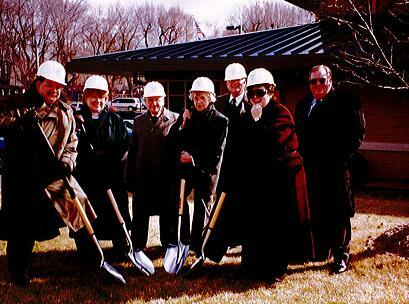 As Greenwood continued to grow, so did Greenwood Public Library. In 2001, under the leadership of Director Margaret Hamilton, a construction project began to expand GPL by 20,000 square feet. The additional square footage allowed increased room for the collection, public computers, a computer classroom, and enlarged community rooms. 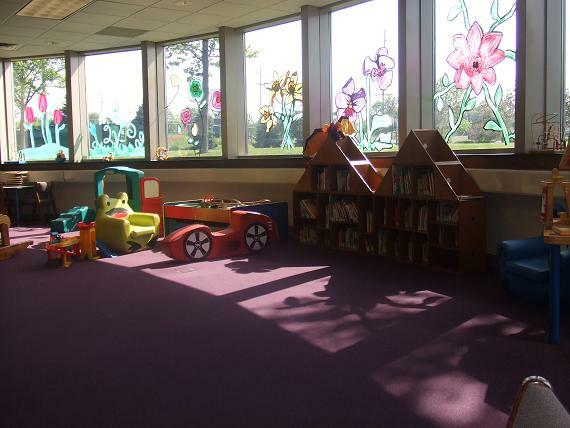 This construction also expanded the children's department adding the beautiful bowed windows. The new floor plan was open, airy, and modern.